At this stage, we are in the midst of doing all the editing for visual and audio. Your video is now ready to be scheduled for distribution or release! 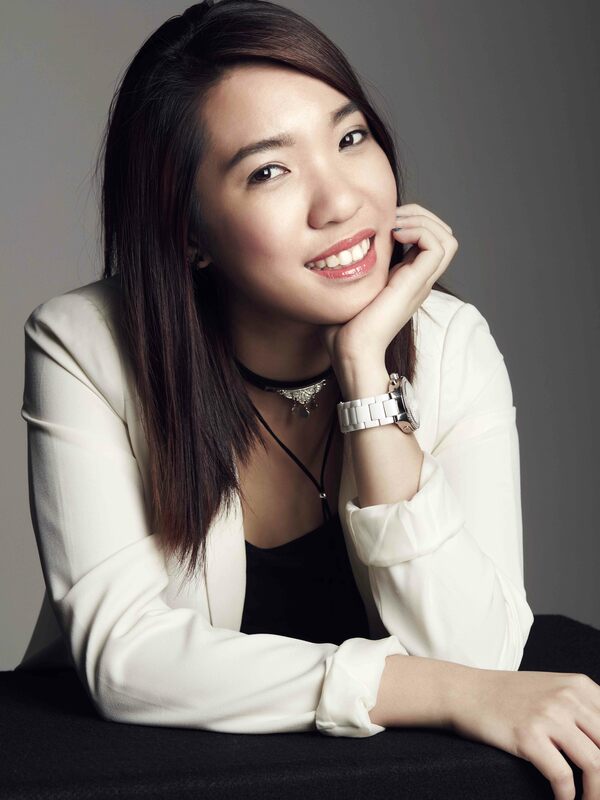 J Team Productions is one of Singapore’s premiere and pioneer production houses. 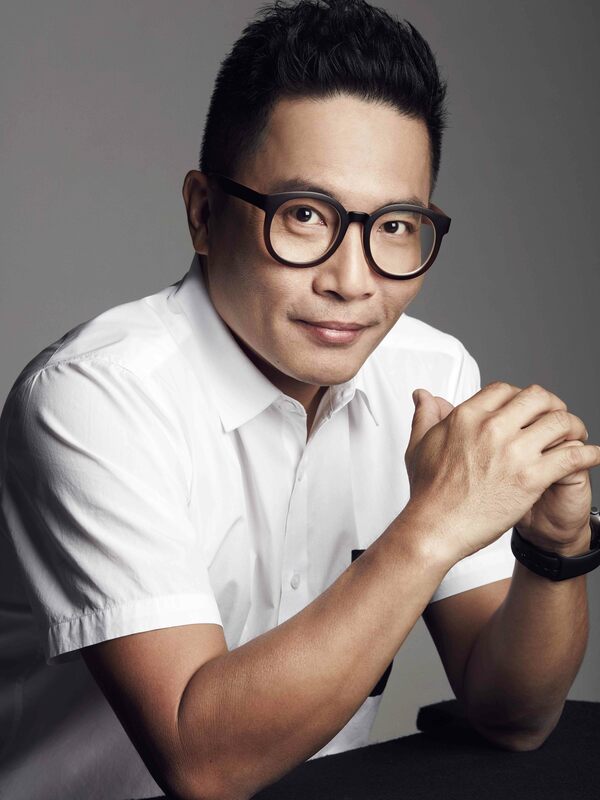 Helmed by renowned Film and TV personality, Film Director Jack Neo, J Team has been in breaking new grounds since 1980s. During its inception, J Team focuses mainly on events and artistes management, slowly expanding into the TV genre (Chinese and English). Film Director Jack Neo and his host of artistes soon became household names as J Team pushes forward on to greater heights. GET YOUR MOVIES CREATED BY US TODAY! 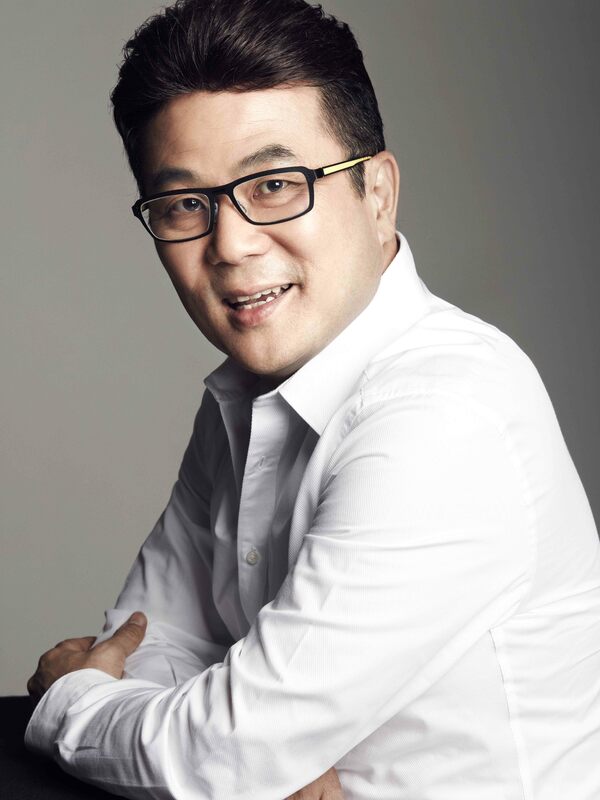 Currently, J Team has produced many movies that are box office hits such as Money No Enough (1998), Money No Enough 2 (2008), I Not Stupid (2002), I Not Stupid Too (2006), Homerun (2003), We Not Naughty (2012), Ah Boys To Men (2012), and many more.